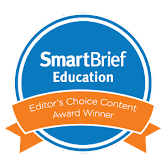 ✨Your Smarticles✨: BrainPOP Tools & Tips! Last fall, I had the pleasure of becoming a Certified Brain Pop Educator. I traveled to New York City to Brain Pop headquarters to attend a very thorough training on all of the resources available through Brain Pop. 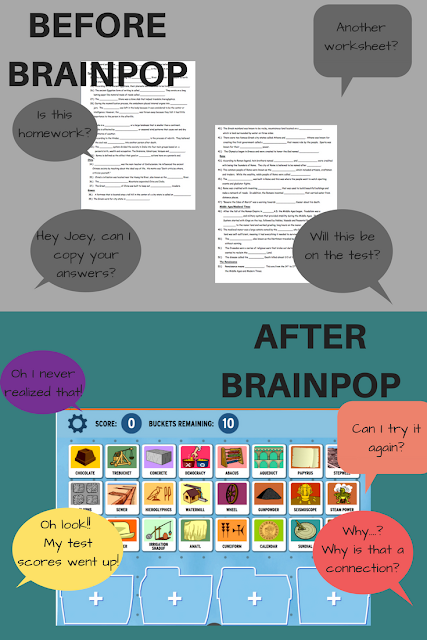 Brain Pop is an amazingly powerful resource that you'll be THRILLED to investigate. 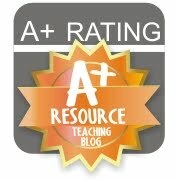 It's SO MUCH MORE than just a amazing instructional resource of informational videos. Here are just a few of the Brain Pop resources that you might not know about!